Enjoy the good life in this stunning light-filled Grey Oaks home with an open and inviting layout situated on gorgeous half acre lot! Whether you like to entertain on an intimate or grand scale, you’ll appreciate all the spaces from which to choose. The sprawling main floor includes formal living room, dining room with coffered ceiling, dramatic cook’s kitchen with loads of prep and serving space, breakfast nook with wide angled bay window, first floor study, and mudroom with drop zone. The 2nd floor master suite is a true retreat with luxurious bath, custom closets and private hideaway with abundant options - home gym, hobby room, or dressing room. The 2nd floor also offers a bedroom with private bath, two bedrooms with shared buddy bath, a family hangout space and laundry room. The top level is enormous with endless options - 5th bedroom suite, movie or game room. You'll appreciate the three car garage for your vehicles or sports equipment. Walk or bike to the club for a swim in the summer or to work on your tennis game. 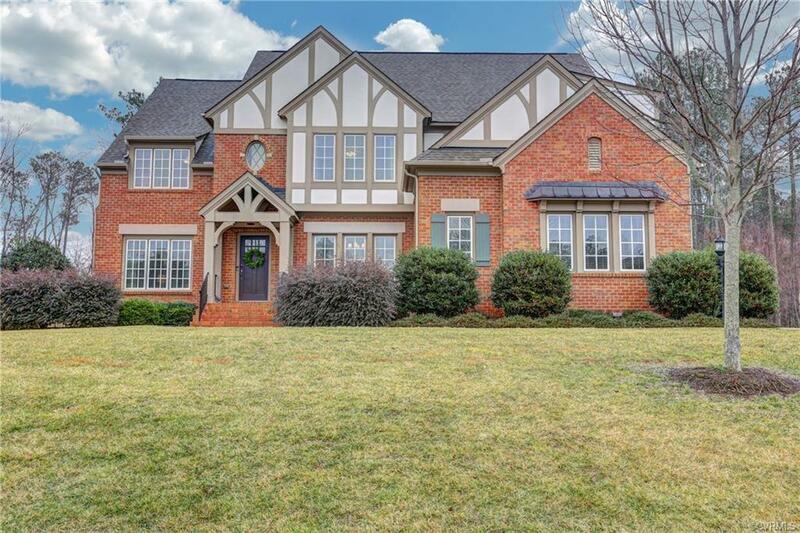 When you combine the exceptional quality of a Boone built home with sophisticated elegance, the result is a home and community that the entire family will love!